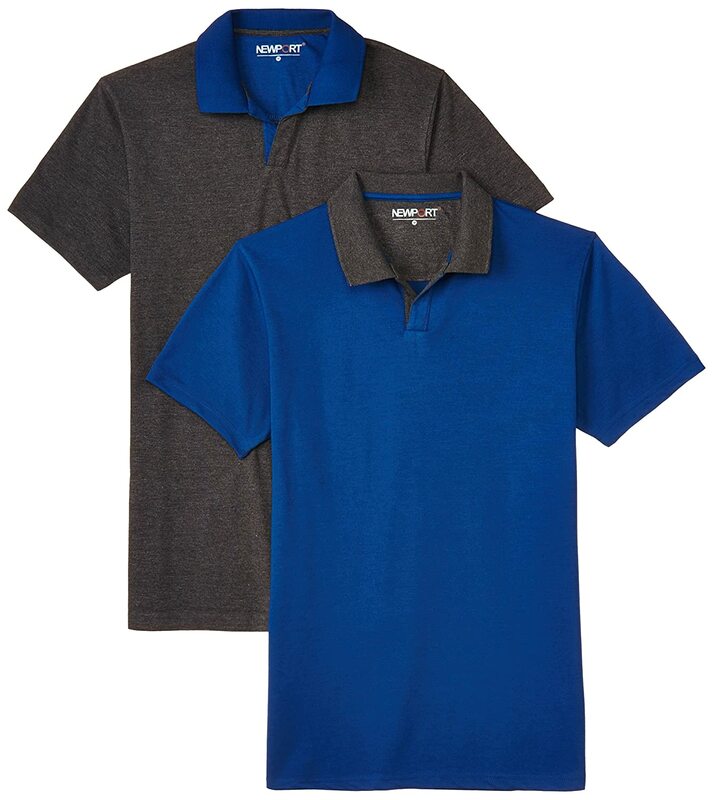 Amazon is offering best Offer on Newport Men's Poly Cotton Polo (Pack of 2) . Here we can get 50% Off on this Product. Enjoy Free Shipping On Purchase Of Rs 499 & Above Or Else Rs 40 , Cash on Delivery May be Available.